Vate began to make music in 1988. 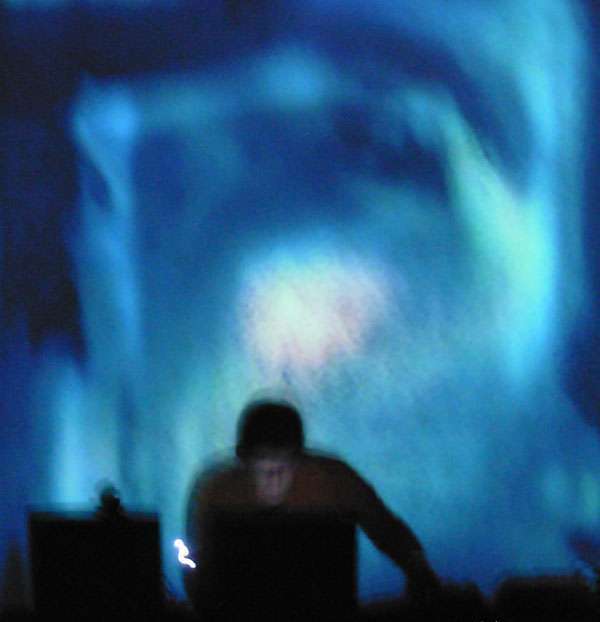 In 1999, after having gathered some music made for private use, he found Internet as a media to show his work. Since then, he has been participating in the Mexican electronic scene, sometimes along many collectives, and sometimes as a stranger. Vate works with very different genres inside electronic music, among them are ambient, big beat, drum and bass, nortec, sound experimentations, and electro. His remixes and collaborations include artists and groups such as Discos Konfort, Sango Music (Neztic), Binaria, Filtro, Nortec Collective (Fussible), Deus ex Machina , and Minuit Delacroix. Most part of his production (several Albums and EPs) is availale trough a Creative Commons license.